1. 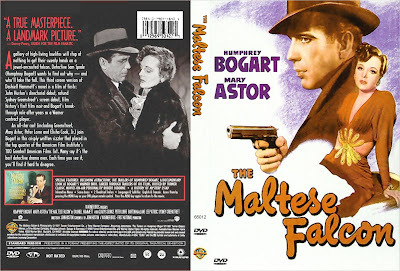 THE MALTESE FALCON (1941) -Sam Spade is a partner in a private-eye firm who finds himself hounded by police when his partner is killed whilst tailing a man. The girl who asked him to follow the man turns out not to be who she says she is, and is really involved in something to do with the ‘Maltese Falcon’, a gold-encrusted life-sized statue of a falcon, the only one of its kind. 2. 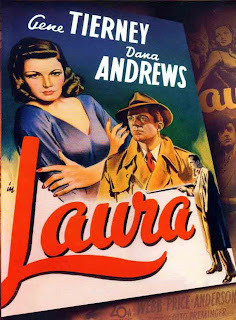 LAURA (1944) -Detective Mark McPherson investigates the killing of Laura, found dead on her apartment floor before the movie starts. McPherson builds a mental picture of the dead girl from the suspects whom he interviews. He is helped by the striking painting of the late lamented Laura hanging on her apartment wall. 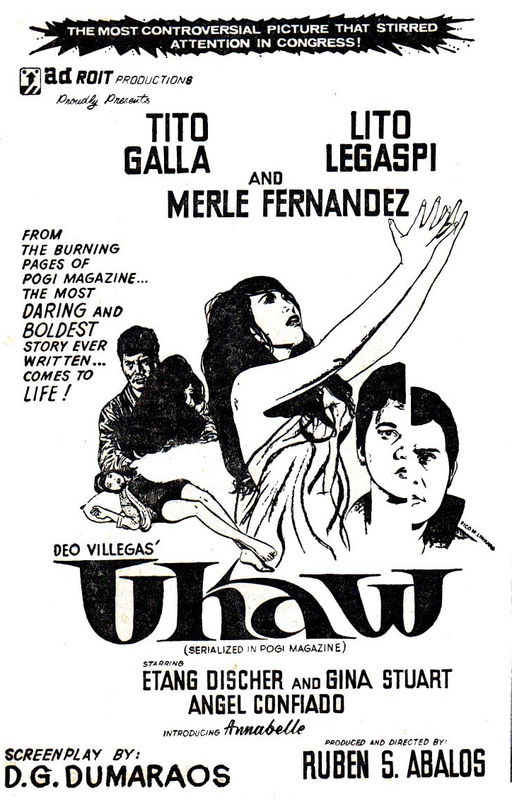 But who would have wanted to kill a girl with whom every man she met seemed to fall in love? To make matters worse, McPherson finds himself falling under her spell too. Then one night, halfway through his investigations, something seriously bizarre happens to make him re-think the whole case. 4. 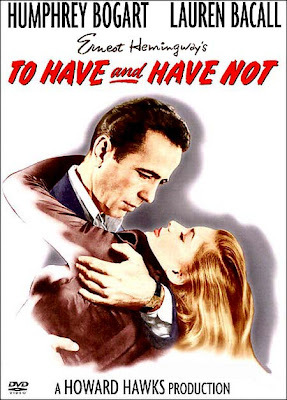 TO HAVE AND HAVE NOT (1944) -Harry Morgan and his alcoholic sidekick, Eddie, are based on the island of Martinique and crew a boat available for hire. 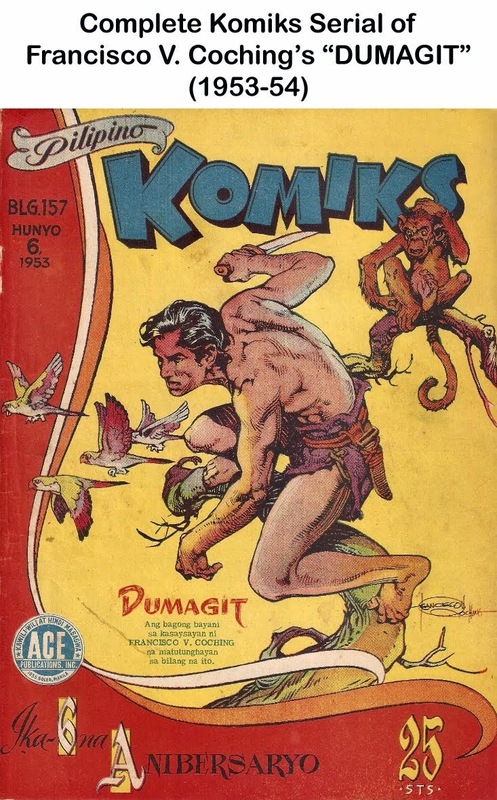 However, since the second world war is happening around them business is not what it could be and after a customer who owes them a large sum fails to pay they are forced against their better judgement to violate their preferred neutrality and to take a job for the resistance transporting a fugitive on the run from the Nazis to Martinique. Through all this runs the stormy relationship between Morgan and Marie "Slim" Browning, a resistance sympathizer and the sassy singer in the club where Morgan spends most of his days. 6. 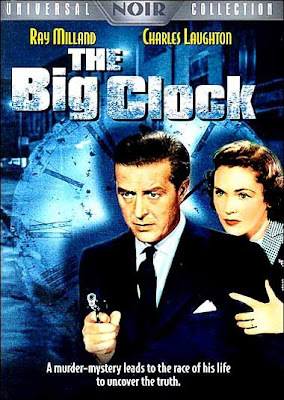 THE BIG CLOCK (1948) -When powerful publishing tycoon Earl Janouth commits an act of murder at the height of passion, he cleverly begins to cover his tracks and frame an innocent man, whose identity he doesn’t know, but who just happen to have contact with the murder victim. That man is a close associate on his magazine whom he enlists to trap this "killer" George Stroud. 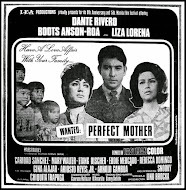 It’s up to George to continue to "help" Janouth, to elude the police and to find proof of his innocence and Janouth’s guilt. 7. 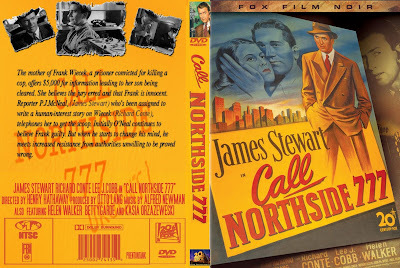 CALL NORTHSIDE 777 (1948) -In 1932, a cop is killed and Frank Wiecek sentenced to life. Eleven years later, a newspaper ad by Frank’s mother leads Chicago reporter P.J. O’Neal to look into the case. 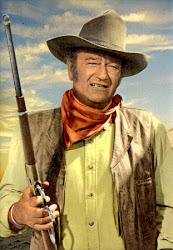 For some time, O’Neal continues to believe Frank guilty. But when he starts to change his mind, he meets increased resistance from authorities unwilling to be proved wrong. 8. 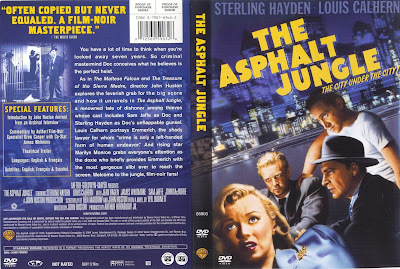 THE ASPHALT JUNGLE (1950) -‘Doc’ Riedenschneider, legendary crime ‘brain’ just out of prison, has a brilliant plan for a million-dollar burglary. 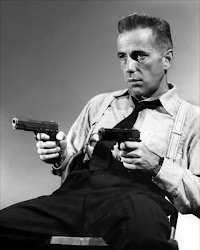 To pull it off, he recruits safecracker Louis, driver Gus, financial backer Emmerich, and strong-arm man Dix Handley. At first the plan goes like clockwork, but little accidents accumulate and each partner proves to have his own fatal weakness. 9. SUNSET BLVD. 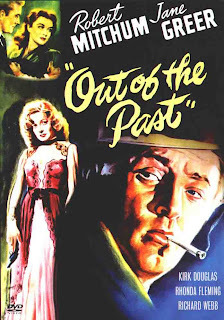 (1950) -Joe Gillis, an unsuccessful screenplay writer, escapes the finance men who are trying to reclaim his car by driving into the garage of an old mansion on Sunset Boulevard. 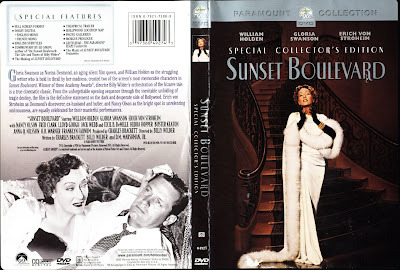 Assumed to be someone else, he is led by Max the butler to the mansion’s owner, silent film star Norma Desmond. 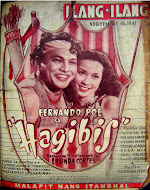 Wishing to make a comeback, she hires him to rewrite her "Salome" script, then falls in love with him. Joe moves into the mansion as a kept man. Secretly, Joe is collaborating with a pretty young screenplay editor, Betty Schaefer, on another idea. 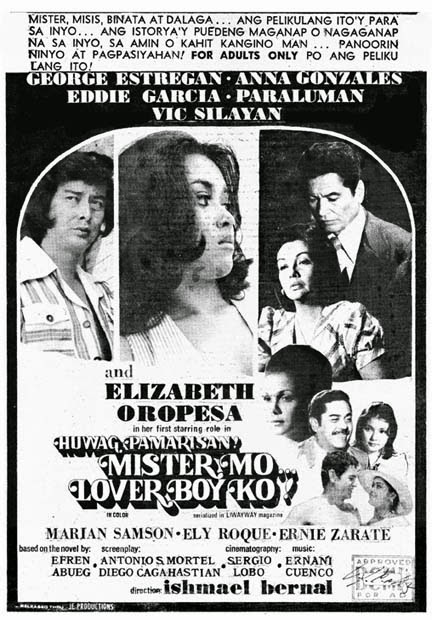 Though she is engaged to his best friend, Artie Green, an assistant director, Betty falls in love with Joe. When Betty finds out about Norma, she asks him to leave Norma for her, but Joe can’t unsettle her life, too. 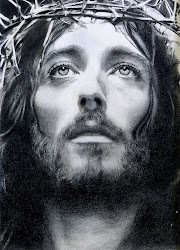 He decides, instead, to leave Hollywood. 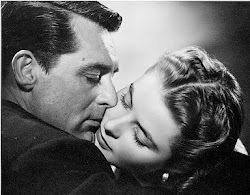 As he is leaving, a crazed Norma tries to stop him. 10. 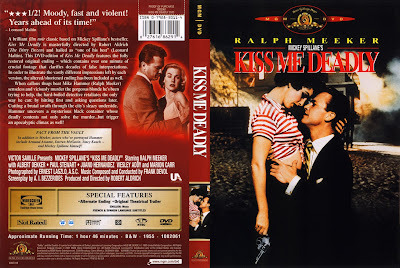 KISS ME DEADLY (1955) -Tough L.A. private eye Mike Hammer gives a ride to Christina, a frightened young woman he finds running along the road one night. His car is run off the road by unseen thugs. Hammer is knocked out and Christina is tortured in an unsuccessful attempt to get information from her. They are put back into Hammer’s car which then is forced off a cliff. Hammer wakes up in the hospital. Velda, his trusty secretary, informs him that Christina is dead. Pat Chambers, Mike’s policeman friend, tells him to stay off the case, but Mike thinks it might be a big story—meaning big money for him—because the FBI is interested. He, Velda, and Nick, his garage mechanic friend, start investigating in hopes of finding out why Christina was killed. 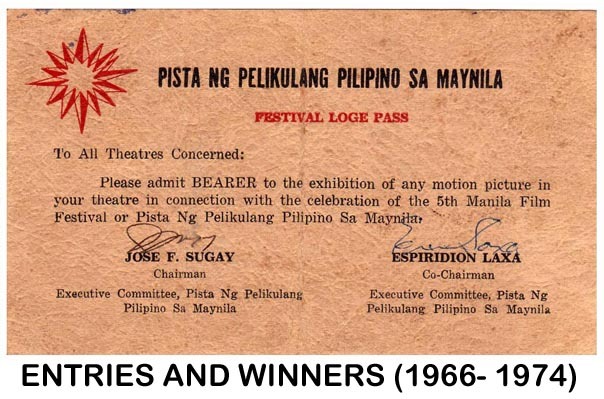 Thanks for these titles. 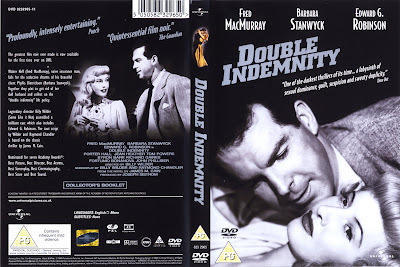 Among those you have enumerated, Double Indemnity tops my list of faves. 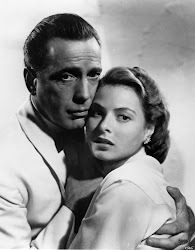 I also would have included the following, though: 1) Touch of Evil, 2) The Lady From Shanghai, 2) The Big Sleep, 4) The Postman Always Rings Twice, 5) Chinatown. Your archive is so extensive. How long have you been into building it?